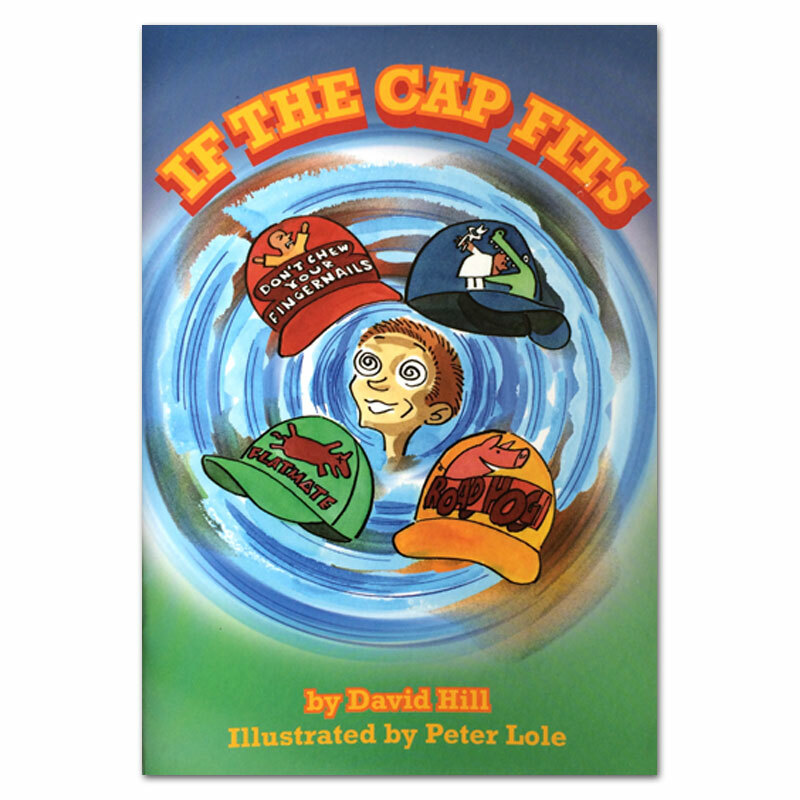 If the Cap Fits by David Hill. It’s school fair day and Callum is on the Cap Stall. He thinks he’s been given an easy job until a kid comes along wanting a cap or three!